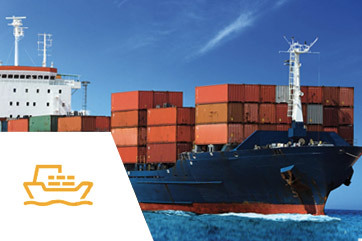 we have all your freighting needs covered. HAVE SOME QUESTIONS FOR US? CONTACT US TODAY! 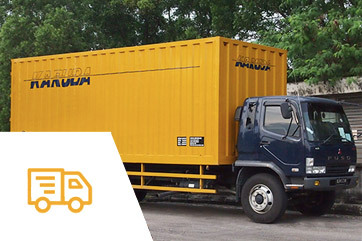 KARUDA was established in 1982 in Malaysia as a Private Limited Company. 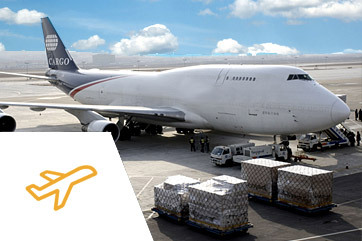 It started as an airfreight and forwarding business and has over the years expanded into a range of comprehensive logistics service to ensure the smooth and efficient movement of inbound and outbound shipments. 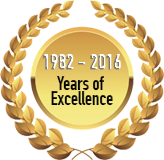 As a result of that development we have two companies specifically handling different kinds of services. It is wholly owned by Malaysian. Copyright © 2016 Karuda Services Sdn Bhd.